Come and enjoy this beautiful 3+2 with privacy and low maintenance. The room off the Family Room and Living Room makes this a wonderful open floor plan. Quaint fireplace in the Family room with windows all along the back of the house makes for a bright airy feel. New carpet, tile, paint inside and out. Attached extra large 2 car garage with direct access through the Laundry room for great convenience on those rainy days. 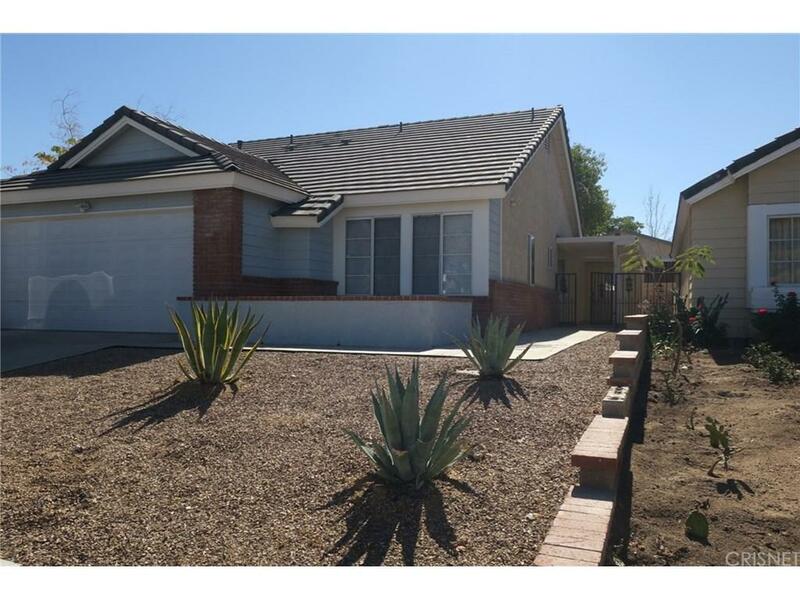 The front yard has been professionally landscaped as well as sprinklers throughout the property. Exceptional care was taken with this house. Absolutely adorable holiday home just in time for the whole family to come and celebrate.